Even though your lawn is a bit lower maintenance in the fall, it does still need to be cared for. Even though your lawn is a bit lower maintenance in the fall, it does still need to be cared for. In spring and summer, there is typically less precipitation and the temperature is quite a bit warmer. 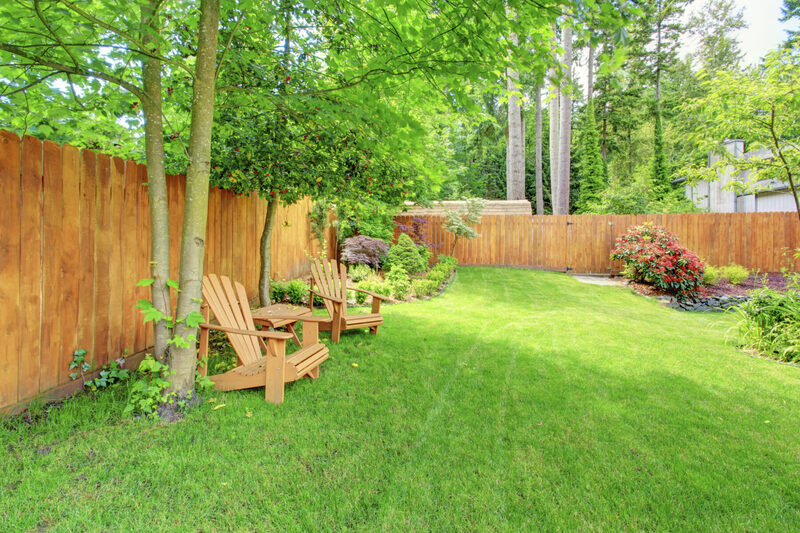 As the weather cools, your lawn may not be growing as much as it once did but keeping it properly maintained throughout the fall and beyond is still important. Although it is often quite rainy in the fall, you will still need to make sure your lawn is getting enough water. Be careful though, because too much water will damage your lawn’s root system. If you have a sprinkler system, simply set it to run twice a week at 4am and set each zone at about 20 minutes. For those watering by hand, you should do about the same amount and do it as early as you possibly can. For areas that are prone to snow, you can stop watering around the end of September or some time in October. At this time, your lawn will be entering dormancy to prepare for the snowy season. There are many, many different lawn mowers on the market for you to choose from. No matter which one you go with, make sure you keep those blades extremely sharp. You should have your lawn mower’s blade sharpened at least twice a year. If the blade is not sharp enough, it will not be able to cleanly cut your grass. It will actually pull at the top of the blades and leave a jagged edge. This can cause the ends of your grass to brown and can leave your lawn vulnerable to diseases. This entry was posted on Friday, October 6th, 2017	at 6:28 pm	and is filed under Lawn Tips	. You can follow any responses to this entry through the RSS 2.0	feed. Both comments and pings are currently closed.